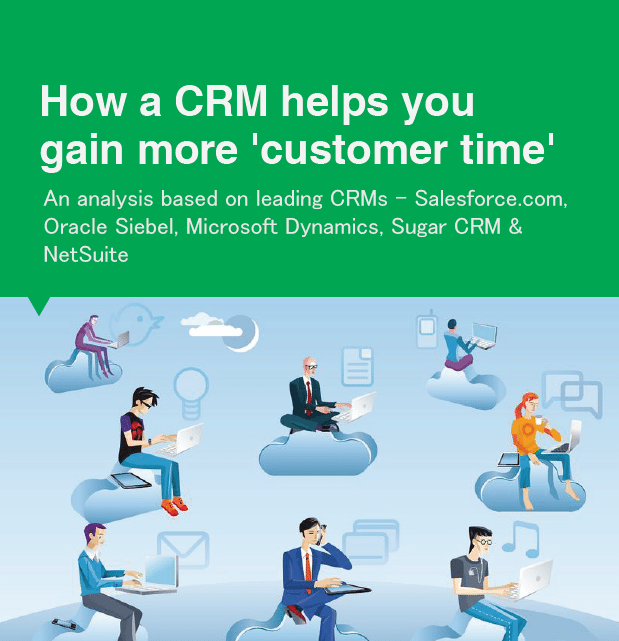 This whitepaper is an in-depth analysis based on leading CRMs – Salesforce.com, Oracle Siebel, Microsoft Dynamics, Sugar CRM & NetSuite. It delves into the 5 benefits of having a contemporary CRM as part of your sales team. They are, Results Oriented Approach; Effective Communication; Centralized Structure; Effective People Management; and Multidevice support.